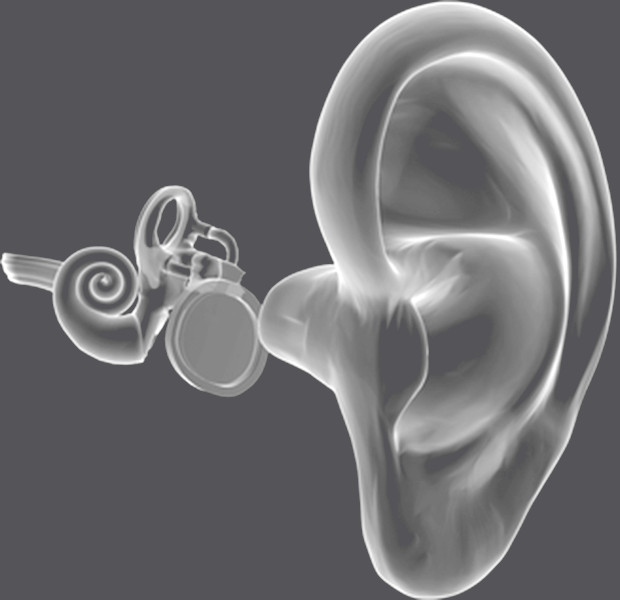 AudioCure is dedicated to the development of drug treatments for hearing disorders with a high unmet medical need. By protecting and restoring the cellular key players that are critical to the hearing process, our therapeutic approach goes beyond treating symptoms to tackle the root cause of the disorders. There are currently no approved drugs for the prevention or treatment of any sensorineural hearing loss disorder or tinnitus. AudioCure Pharma is determined to change this. AudioCure’s lead candidate is a novel molecule that has been shown to protect and restore the cells of the inner ear. AC102 has the potential to become the first breakthrough causative therapy for acute hearing loss and acute tinnitus. AudioCure Pharma GmbH is a pharmaceutical company located in Berlin, Germany, with a focus on hearing impairments. The team of specialists is dedicated to the preclinical and clinical development of novel pharmacotherapies to treat disorders of the inner ear with a high unmet medical need. With over 360 million people suffering from some type of hearing loss worldwide, hearing disorders such as acute hearing loss and acute tinnitus are a huge unmet medical need for which there are no approved drug treatments. At AudioCure, we are working to change the treatment landscape.